A residential custom wine cellar is a beautiful wine storage solution. 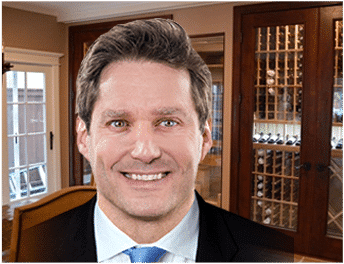 Wine cellars in Los Angeles, California come in various designs and one of the things that contributes to the aesthetic appeal of a wine cellar is the type of wine cellar flooring used. Wine cellar flooring can be made from different kinds of materials. Wine cellar flooring made from cork is one of the most popular choices. Find out why by reading through this article. The look and ambiance of your wine cellar depends on a lot of factors and one of these is the flooring. You are free to choose what material you want to use for your wine cellar flooring. The flooring material and design should be chosen carefully so that it blends beautifully with your wine racks. Cork is one of the most popular and well-loved flooring materials in cellar flooring. Let’s find out the different characteristics of cork which make it an ideal material for cellar flooring. Cork harvesting is the process of removing the bark of the cork oak tree carefully without causing permanent damage. The bark of cork trees regenerates every 9-10 years and can be harvested again and again. Using cork as flooring in your wine storage room will have minimal impact on the environment and you will be considered one of the eco-friendly wine cellar owners. Cork flooring provides a soft comfortable feel for your feet because it is made up of air-filled cells. It is also shock-absorbent, which helps protect your wines and your guests with aching joints. When you drop objects such as wine glass or wine bottle, they are less likely to break, not only because of cork’s shock-absorbing properties but thanks to its flexibility as well. These are some of the reasons it is widely-used in wine cellars. 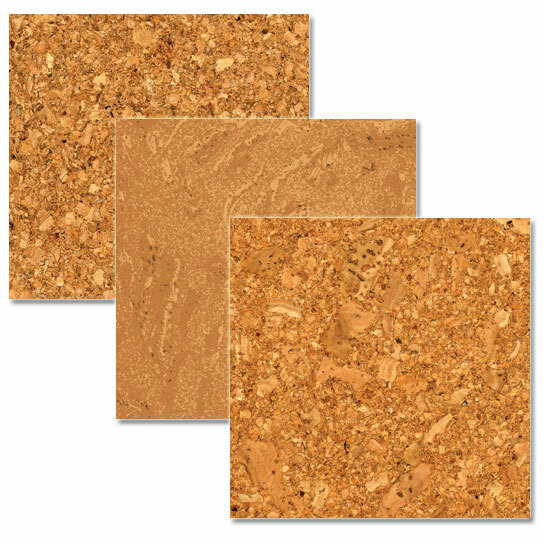 Cork is an extremely durable and resilient material. Compared to wood, tiles and other hard floor surfaces, cork can handle wear and tear better and is more impact resistant because of its cellular composition. In order for cork flooring to hold up well for about 80 years, it must be treated and maintained properly. It is important that cork flooring is properly sealed with multiple coats of polyurethane. This will protect the cork from spills, dirt and other contaminants which can cause damage to it. Since cork tends to contract, expand and get moldy with humidity changes, you must have a good wine cellar cooling unit that will stabilize humidity and temperature in your wine storage room. One of the best qualities of cork flooring is its elegant look. There are a wide array of colors (light to dark), patterns, designs and textures to choose from. If you want to get the exact flooring color you want, you can ask your manufacturer to add stain to it. Cork presents an organic and natural pattern with knots and swirls. The design comes in planks, tiles and sheets. Cork flooring is very easy to clean. Even though it is water-resistant, use a slightly damped mop instead of a wet mop to avoid damaging the floor due to excessive amounts of water. Make sure that you don’t let spills stay on the floor for long or else they can soak into the surface. Regular cleaning using a broom or a vacuum cleaner is also necessary to remove debris or dirt that can create surface scratches. Having beautiful and durable wine cellar flooring matters a lot in terms of impressing your guests and protecting your wine bottles. Knowing the many benefits of cork flooring really goes to show how it makes a great flooring option for a wine cellar.